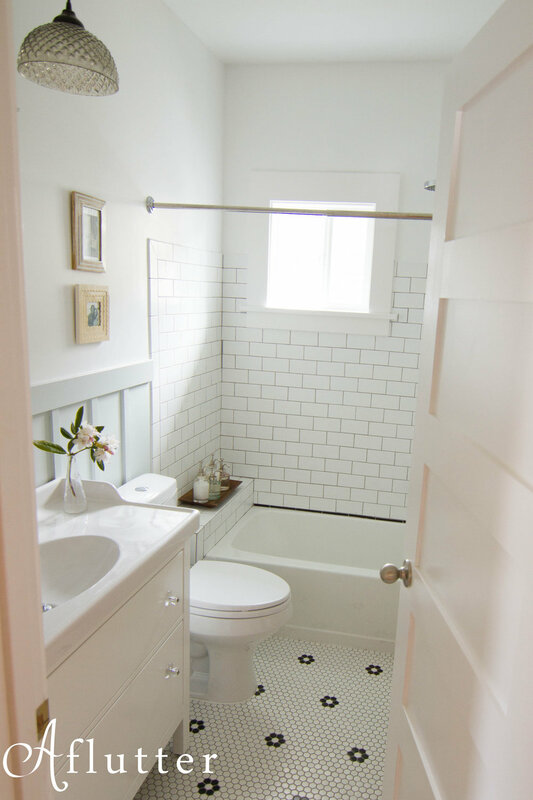 Small bathroom in 1930's craftsman restored to period charm. 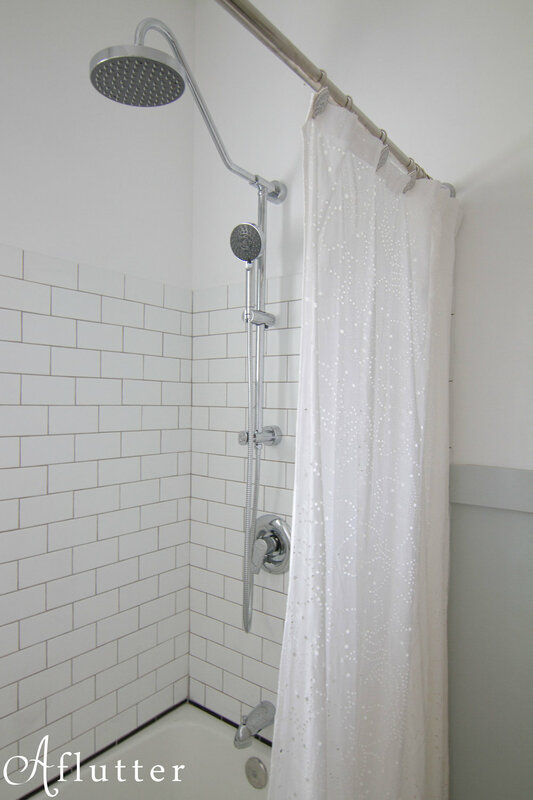 Featured on Hooked On Houses. You can read more about it here, here and here.